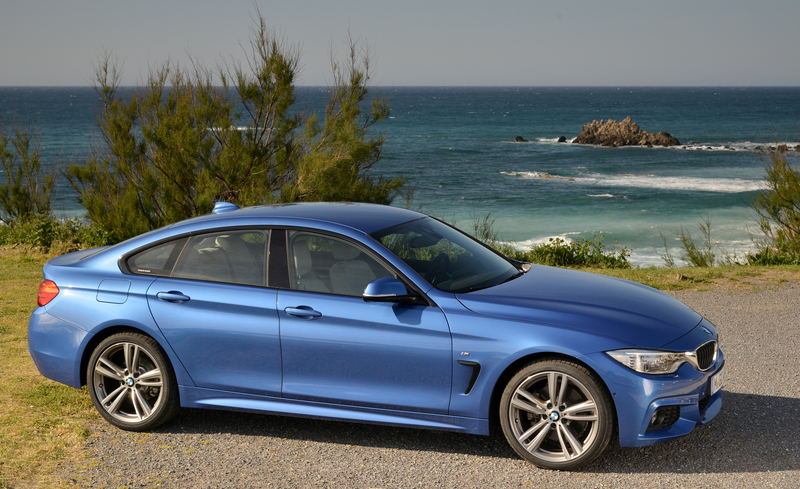 2015 BMW 4 Series Gran Coupe is built with four doors and made available in 428i and 435i models. 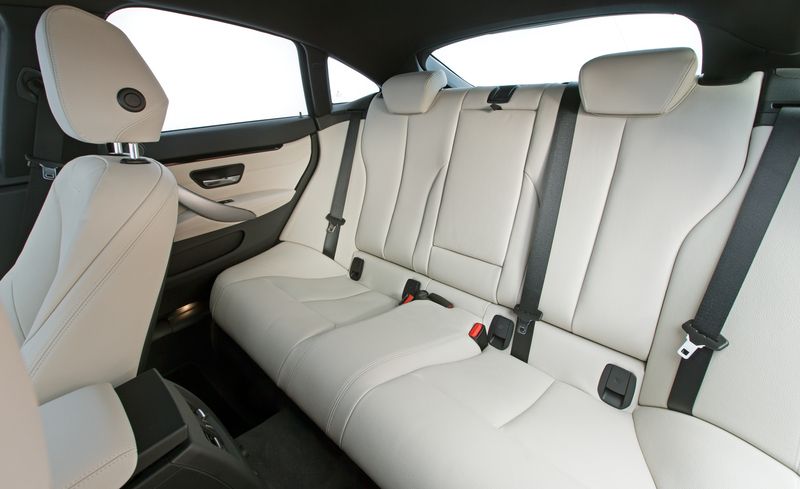 The vehicle shows satisfying performance with rich standard equipment. 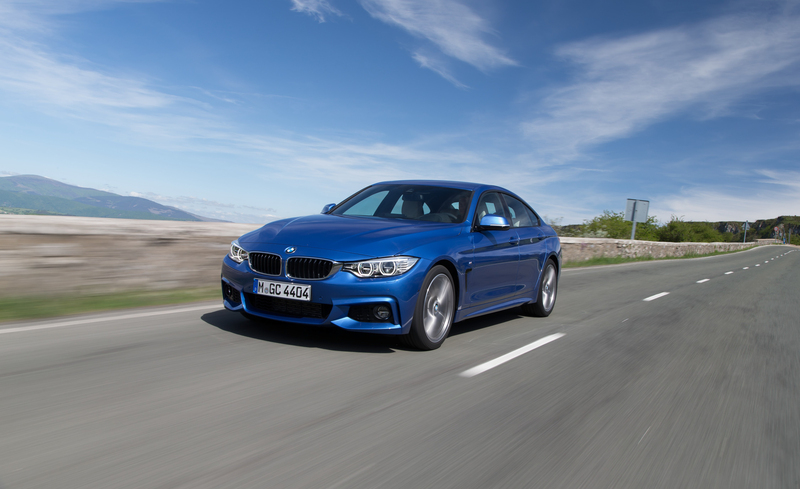 The new 2015 BMW 4 Series Gran Coupe will be available in two series, the 428i and 435i, in addition to three models of Sport, Luxury, and M Sport. Besides, this cool four-door hatchback is also offered in standard rear-wheel drive or xDrive intelligent all-wheel drive system, which latest one is made available as optional. 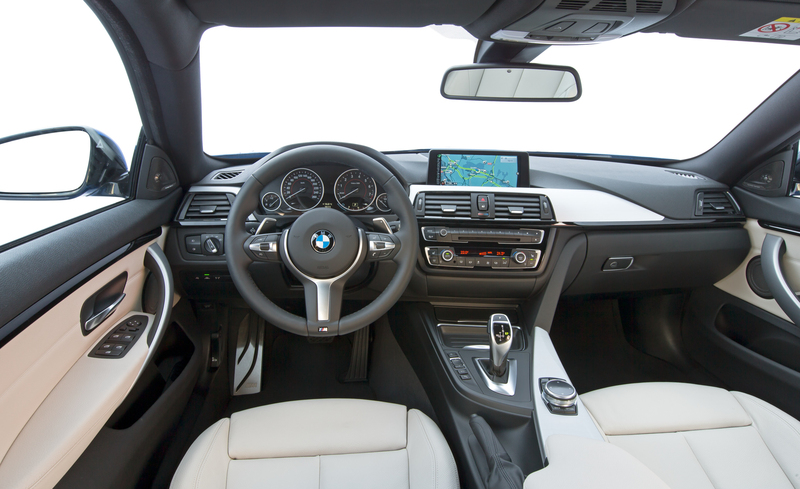 Overall, you can expect this 2015 BMW 4 Series Gran Coupe specification, especially in term of performance, will be satisfying as well as the stunning design styling. 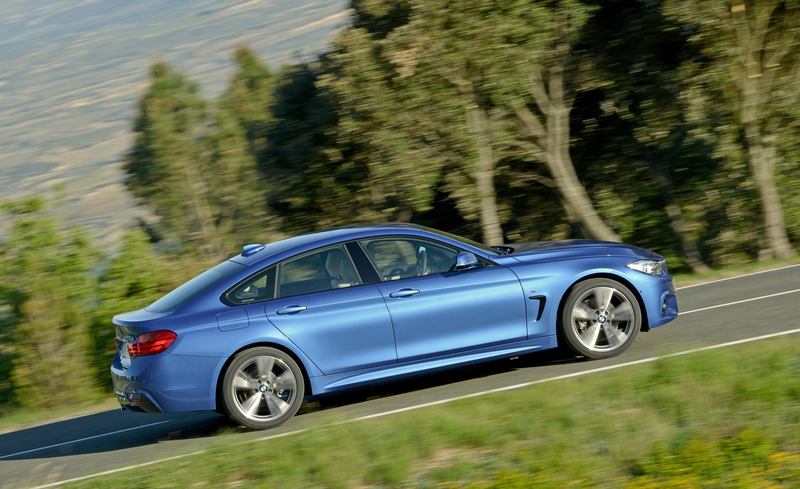 Well, speaking of the 2015 BMW 4 Series Gran Coupe redesign, you may find the most obvious restyling is done for the roofline. 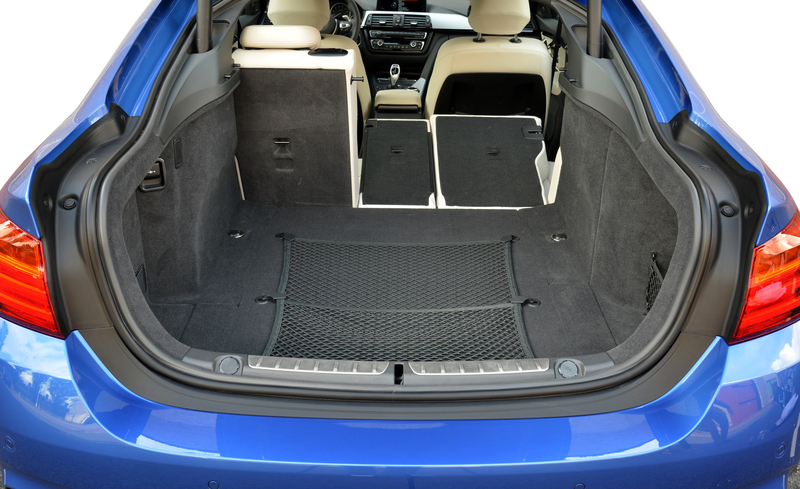 This results in shorter height for rear deck. Besides, there is impressive aero detailing done for this hatchback too. It includes Air Curtains, full underbody fairings, and Air Breathers. 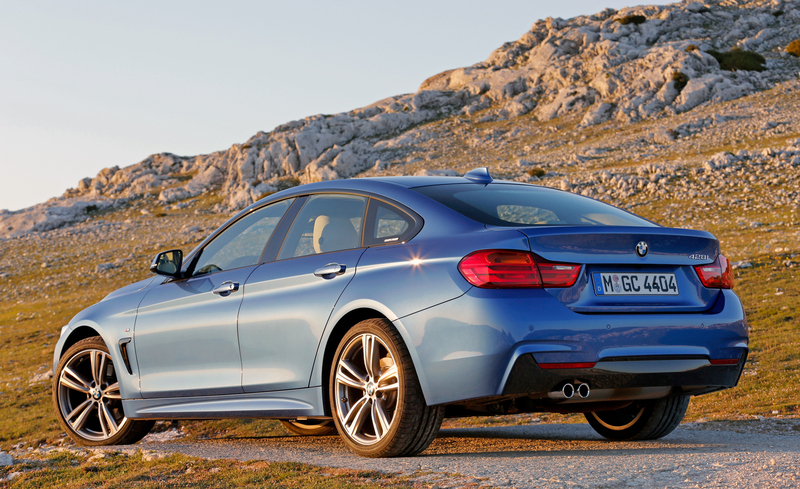 However, overall, the new 4 Series Gran Coupe for 2015 model year still takes cue from the basic 4 Series lineup. 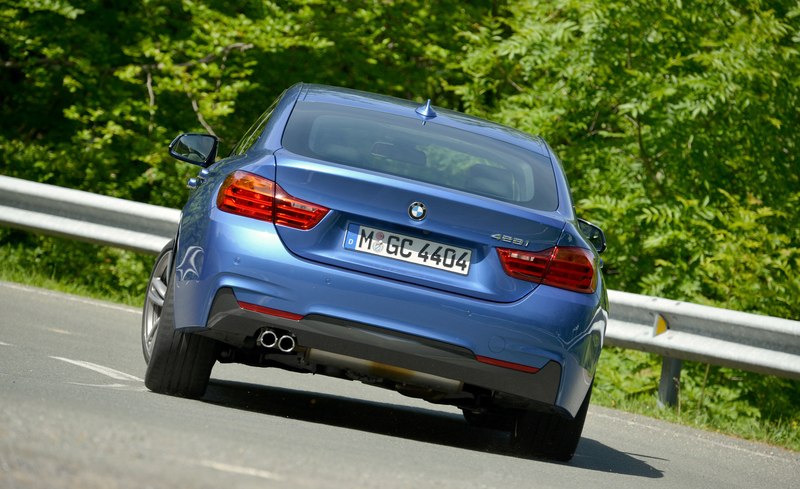 Under the hood, the new 4 Series Gran Coupe will be powered by 2.0L TwinPower Turbo 4-cyl engine for its 428i model. The engine is able to generate 240 horsepower and torque of 255 lb.-ft. As for the 435i model, the smooth TwinPower inline-6 engine with 3.0 liters of displacement is equipped under the hood to generate 300 horsepower and 300 lb.-ft. of torque. All of models for Gran Coupe will be equipped with eight-speed Steptronic automatic with paddle shifts. 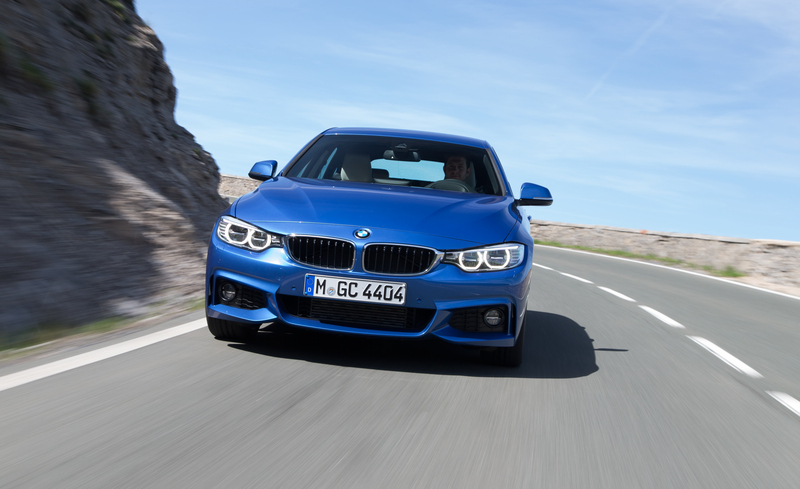 Standard equipment found on the two-door 4 Series lineup is also made available for 2015 BMW 4 Series Gran Coupe. 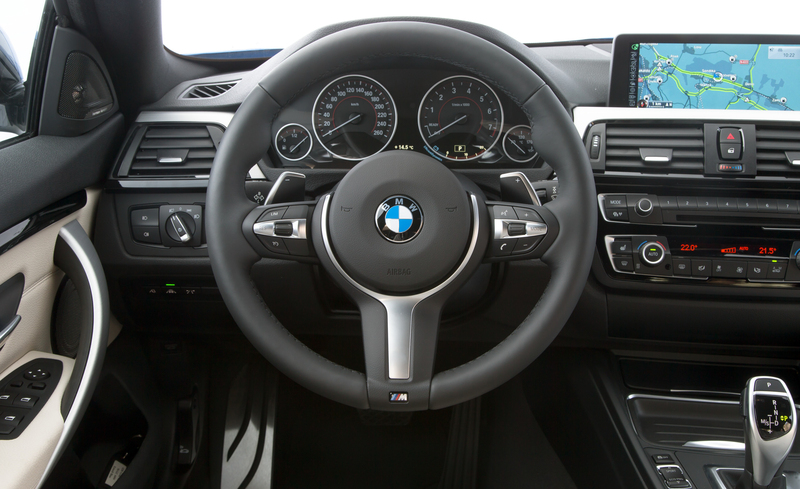 They include BMW ConnectedDrive, new iDrive for Apple users, Active Driving Assistant collision warning, Active Cruise Control with great Stop & Go function, Parking Assistant, and Surround View Cameras. As for the price, it is said that the 428i model will be started from around $41,000 and for one with xDrive AWD system will be priced from around $43,000. As for the 435i model, the opening price is expected to be around $46,000 and the one with AWD system is around $48,000.